Nomsa Dlamini (15) is ensconced in a black leather lounge suite, seemingly oblivious to the lively chitchat of her two playful siblings in the spacious living room. Lost in her newfound fantasy world, her nimble thumbs seem to be the ones doing all the talking, deftly punching the tiny keyboard on her smartphone. Dlamini’s eyes are glued to its screen as she intermittently stops punching to read postings on her social media accounts, Facebook and Whatsapp. But only the facial expression betrays her feelings as her face beams and twists at times. Her mother barges into the posh living room to eject this lazy, taciturn teenager out. She is fuming about her daughter’s habit of shirking household chores. She angrily orders her to go to the kitchen to empty the overflowing garbage bin and wash all the dirty dishes in the sink. She also scolds her for having not yet made her bed and washed school uniforms. Pouring out her heart, she bemoans that the teen is more into social media than her household chores and schoolwork. She complains that she spends a lot of her time on the social media right into the wee small hours. Such is the lifestyle and behaviour of this technology-savvy generation that has been aptly dubbed the ‘technology natives’. To this ‘new community being built via social media’, information sharing and social networking have become second nature. Anti social of social community? 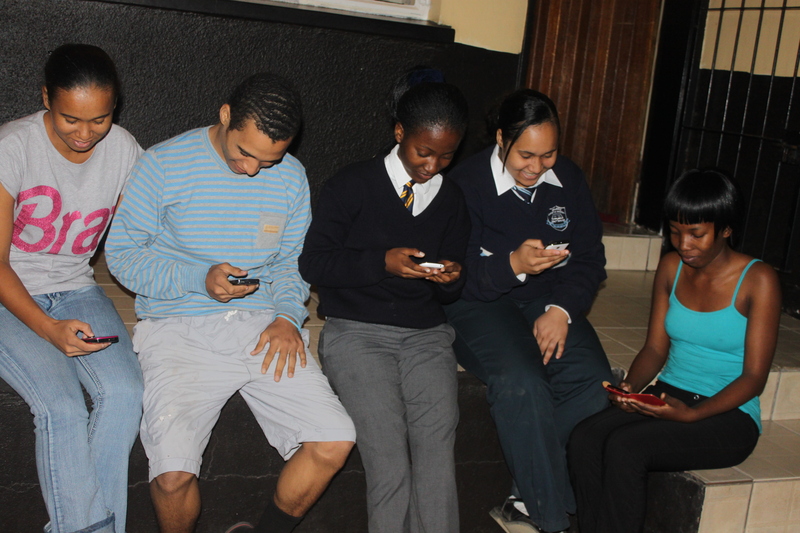 There has been a raging debate about the effects of social media on the youth, especially the school-going children. At one extreme, there is a group of people which claims that it promotes immoral behaviour. Yet there is another group of people, on the other extreme, which welcomes it as a source of information and ideas. Hence, the advent of the social media in Swaziland can be aptly described as a mixed blessing. According to a recent media study conducted by the Swaziland chapter of the Media Institute of Southern Africa (MISA), commissioned by the locally-based United Nations Educational, Scientific and Cultural Organisation (UNESCO) National Commission Office, social media has benefits and disadvantages. 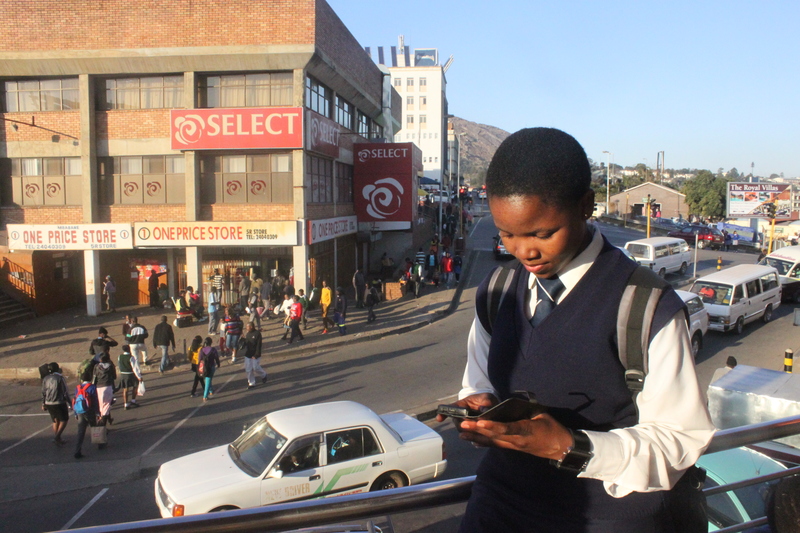 The study, The Youth Usage of Social Media in Swaziland, shows that the usage of social media is the most popular social activity among the youth irrespective of their social backgrounds. Facebook, Whatsapp and Mxit stand out as the most popular social network platforms among the youth. This study concludes that the youth prefer the social media because, among other things, it affords them an opportunity not only to interact but also enjoy the basic right to freedom of expression guaranteed in Section 24 of the Constitution. For instance, the youth can now easily and freely bypass the severely censored mainstream media – print, radio and television – to produce, distribute and share information and exchange ideas. Most importantly, social media networks afford them an opportunity to speak in their own voices, not mediated by the mainstream media. The social media has further become an alternative form of information exchange for the young people who are marginalised by the mainstream media. Social media researchers describe Facebook as an alternative form of media for many people from all walks of life. They can use this empowering force as a source of information relevant to their social lives. The social media has become their reliable source of educational, social, political, economic and cultural information. Notwithstanding their numerous benefits and advantages, social media continues to have chilling effects on the youth. In the study, the interviewed young people express concerns about immorality perpetuated by corrupt characters via the social media. This includes posting of pornographic materials, vulgar language, seditious information and character assassination. What is more disturbing, according to them, is that the social media exposes the underage to the immoral information. Another great disadvantage is the addictive nature of the social media. Social networking and information sharing form an integral part of their social activity in their everyday lives. As the youth regularly spend most of their time on the social networks right into the wee small hours, they are addicted to the social media. Worse still, the social media has made the youth develop the astonishing antisocial behaviour. The young social media users are no longer sociable. They always keep to themselves while they are busy with their postings. The other disadvantage is that of the youth exposure to the risk of human trafficking. The social media is fast becoming a vehicle for human trafficking. International crime syndicates entice the youth via the social media to take up fake lucrative job offers in overseas countries, only to discover it is human trafficking when they arrive at their destinations. These syndicates take advantage of the friendship and trust built instantly over easy communication via the social media. As much as the social media is critical in the efforts to inculcate into the young people the culture of freedom of expression and media freedom through access to information, it would be amiss to turn a blind eye to its negative effects on the younger generation who are a future of this nation. This study suggests five things to be done to counter the negative effects of information posted on the social media sites. One of them is to equip the social media users with media and information literacy skill. The second is to educate the social media users about the advantages and disadvantages. The third is to encourage a dialogue among the social media users about the benefits of the social networks. The fourth is to teach the youth how to use the social media as a tool of learning. The last one is to inculcate in the youth the culture of using the social media responsibly to access electronic library information. Finally, Nomsa and her peers have found a voice in the unfettered social media in the kingdom. 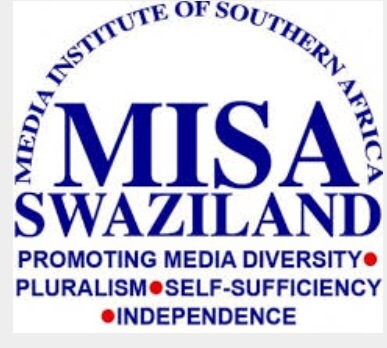 The study was funded by UNESCO and completed by MISA-Swaziland national director Vuyisile Hlatshwayo. The layout of the report was designed and created by MISA-Swaziland advocacy officer Phakama Shili. Tags: MISA, social media, swaziland, UNESCO, Vuyisile Hlasthwayo, youth. Bookmark the permalink.